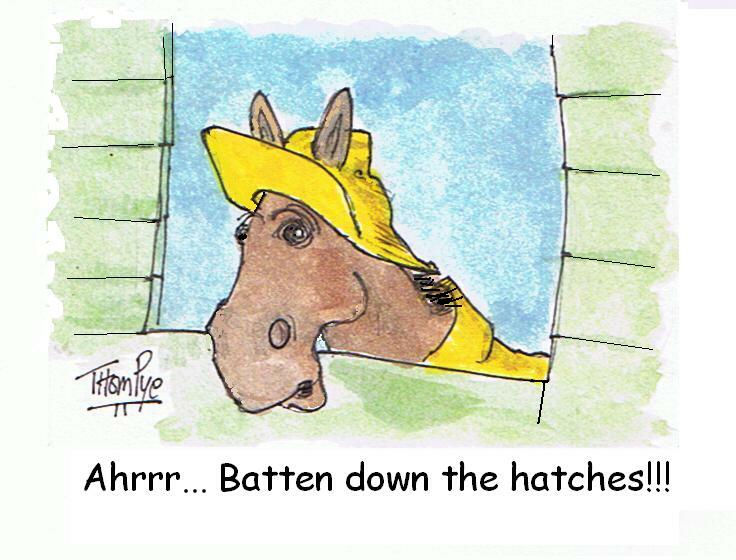 The Labor Day weekend was chock full of profit for followers of TwinSpires harness. Our winners posted prices long and short and we even tweeted some winners, including a last-minute victory and cold exacta in a race we re-evaluated and posted to our readers before it was too late to wager. Good weeks like this are always fun to review, since they make up for some mediocre and downright terrible times when the public takes over the tote board, so to speak. So let’s begin with the biggest win. The $1-million Metro Pace Final at Mohawk, during the multi-million-dollar program, delivered a $43.70 win mutuel for Simply Business. The colt was able to live up to our analysis and fool the public, which strayed to the commonly touted and obvious choices. “Business” did not win an elim but was primed well in that race, going the toughest of trips to earn a berth in the final. The pacing mares in the Spring Of Hope Invitational were as surprised as the public that we were right about Anndrovette. She (pictured left) was strong on the engine, winning and paying $19, as the dead-on favorite tanked badly with little excuse. We also gave readers the two Simcoe events, though we were shocked that our two choices were favorites. The first, Pastor Stephen, probably deserved choice status, however, since he was undefeated at Mohawk. He kept that streak, winning and paying $4.30. The other Simcoe went to our choice, Whiskey Tax, who somehow attracted the bulk of the win pool. He won without a blink, paying $4.20. If you were following us on Twitter you could have nailed the Metro Consolation exacta. We had chosen Special Blend but as the race approached we tweeted a new combination: Shakerattlenrock to Machapelo. That is the way they finished, with the winner paying $7.40 and the exacta coming back $41.50. Thank you all for following us on Twitter. Please continue to keep checking our tweets for harness updates and picks that do come too late to be included in the blog (see below for a few). You can join Twitter or just peruse if you want to get the kind of info and opinion no other harness-Twitter account offers you. As well as tweeting some profits, we have some fun. On Friday night we only had one winner at Vernon. In the first division of the Historic Acorn, Upside Hanover won, paying $3.20. Our choice in the second division was third but paid $16-plus in that position, an amazing feat in such a small field. Thursday, Sept. 1, we tweeted two winners at The Red Mile. Feels Good won and paid $5 and The Evictor won and paid $3. Check out our exclusive Breeders Crown blog, set to bring you top-notch information on all 12 divisions racing to make it to the October elims and finals at Mohawk. 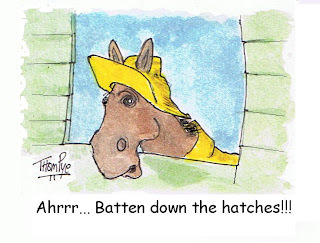 Analysis of races and contenders are the core of the blog, with results and stories about races at Hambletonian Society's page. It was strange the second time See You At Peelers (pictured left) lost, since she won the race. 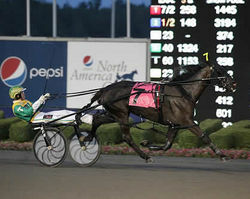 “Peelers,” re-united with driver Jim Morrill Jr. on Sunday night at Tioga Downs in a New York Sires Stakes division, finished first after being parked and getting to the front in a :55.3 half. But in the stretch, Peelers bore in and caused interference with New Album, so she was disqualified from first and placed second. New Album inherited the victory. It was Peelers’ second consecutive defeat. Freehold Raceway, America’s oldest pari-mutuel harness track, opened for its 41-day summer/fall meet on Thursday, Sept. 1. Races for New Jersey-sired horses will be well represented in the Lou Babic ($104,800), Harold Dancer ($60,000), Helen Smith ($65,000), Marion Dancer ($50,725) and Charles I. Smith stakes ($75,000). Freehold will conduct live racing three days per week: Thursday through Saturday. First post is 12:30 p.m.
such a wonderful knowledge. I really appreciate you. keep sharing.